Today, the team were sad to hear of the unfortunate passing of the founder of Namco, Masaya Nakamura has died aged 91 on the 22nd of January this year. Initially founding the company under the name Nakamura Amusement Machine Manufacturing Company (later abbreviated to NAMCO), Nakamura’s career made him one of the most pivotal figures during Namco’s rise as a video game company throughout the 1980s, and was even given the title of ‘The Father of Pac-Man’ thanks to his involvement in bringing the titular character, who went on to become one of the biggest video games of all time to fame. Being the third largest video game creator in the world, Nakamura’s company went on to also have involvement with many other classic games throughout his career, including the brilliant space-shooter Galaxian, and the acclaimed fighting series Tekken. In addition to founding one of video gaming’s greatest companies, Nakamura has also received the ‘Order of the Rising Sun, Gold Rays with Rosette’, in recognition of his services and contributions to Japanese business and industry. 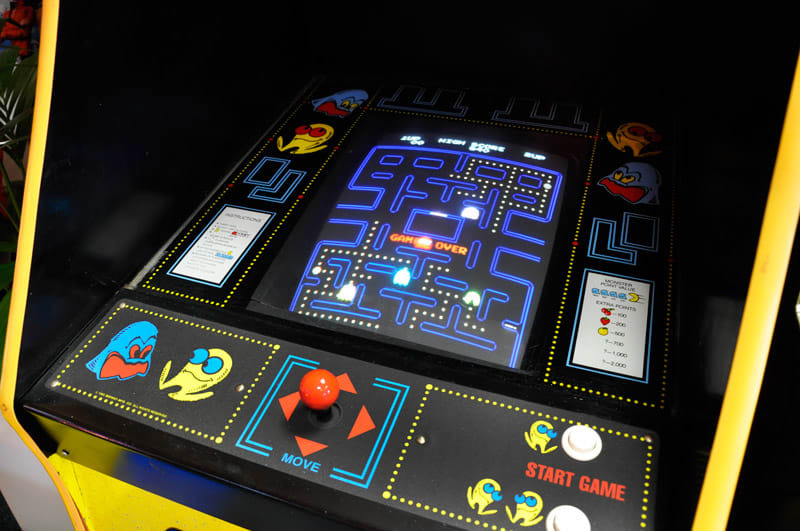 Whilst the team were saddened by the loss, we were quick to remember all the arcade legends that have and will continue to make Namco a legend in the arcade and gaming world - Pac-Man, Galaxian and Tekken to name just a few! Rest in Peace Nakamura-san. 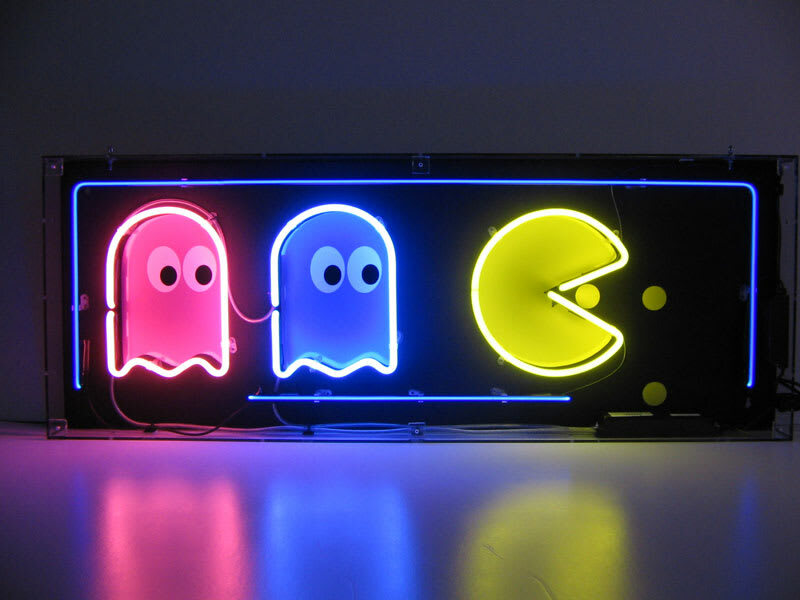 The gaming world will never forget the incredible games that you brought to arcades the world over. Nakamura's work has touched a huge variety of games over the years, what were your favourites?